My name is TJ Terricola, and I'm a Yamaha factory-trained piano service professional, offering certified quality tuning and repairs for all makes and models. 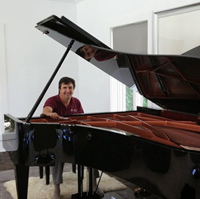 I realize you have a choice in piano tuning and repair services – read more below to discover the reasons to choose me as your "Piano Tech". I'm a Registered Piano Technician with the Piano Technicians Guild and the Vice President of the Palm Beach Chapter. I have had extensive training in tuning, regulating of grands and uprights, and all types of repairs. 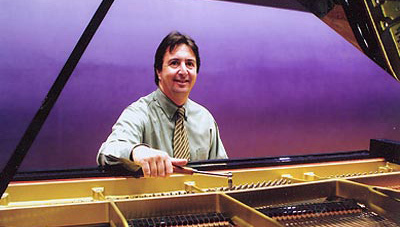 As a graduate of the Randy Potter School of Piano Technology and a professional musician and music teacher in Palm Beach County for over 20 years, I understand the needs of venues, teachers, students, and working professionals. I am a Dampp-Chaser® Humidity Control System installation expert and I do warranty work for the local Yamaha Dealer. 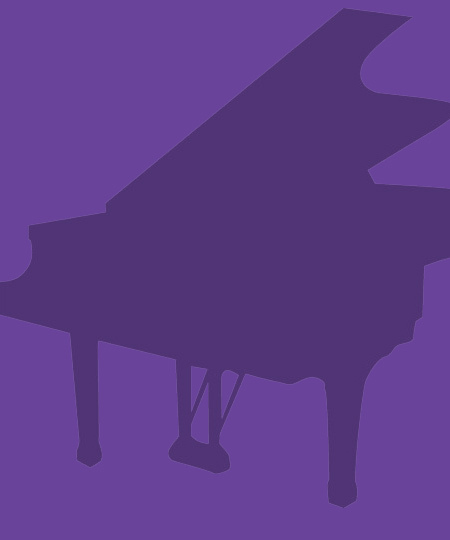 PTG.org is a great place to go for questions or concerns regarding your piano or the piano business. WHY SHOULD YOU CHOOSE A REGISTERED PIANO TECHNICIAN? Piano technology is essentially unregulated. Consequently, the consumer looks for some means of confidence in hiring a qualified technician. The Piano Technicians Guild (P.T.G.) is a nationwide organization of piano technicians with many local chapters throughout the country, whose mission is to promote the highest possible standards of piano service. They provide members with opportunities for professional development, by recognizing technical competence through examinations and by advancing the interests of its members. 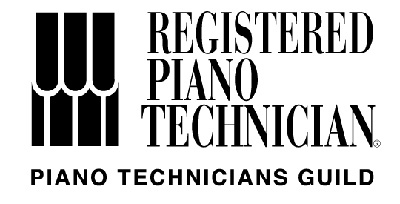 Those members who pass three rigorous examinations qualify for the designation of REGISTERED PIANO TECHNICIAN (R.P.T.). When seeking a qualified technician to service your piano, choose an R.P.T. and have the assurance that you are hiring someone with the highest credentials, as well as someone who is knowledgeable about the latest techniques for piano service.